During the winter season, your heater works hard to ensure your home or business is warm and comfortable. But when your furnace fails, you may be faced with little or no heat. Let the Green Tech Heating & Cooling professionals perform your gas furnace repair or replacement around Brighton, CO and get your home or business comfortable again without a lot of hassle. Our experienced technicians deliver quick, reliable heating service for any type of gas furnace so your family or employees are always covered. Contact us now at (720) 276-1403 to learn more about our gas furnace repair or to schedule your service. Gas Furnace Repair is Needed When There is Wear and Tear. Typically, issues in your gas furnace stem from improper maintenance or just normal wear and tear. Most of your furnace’s malfunctions have telltale clues that can help you spot a problem before your damage becomes costly. If your heater isn’t producing sufficient heat, there may be an issue with your burners, or it may even be as simple as a malfunctioning thermostat. Oftentimes, your unit isn’t powerful enough to deliver a sufficient amount of warmth for your space and should be upgraded. When you’re not receiving any warmth, it could mean there is a gas line or ignition problem. If your system is running constantly, you most likely have a problem with the limit switch, while quick cycles indicate a clogged filter. 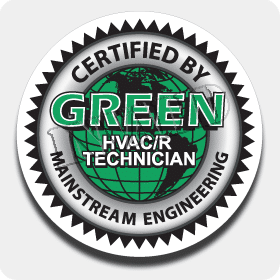 The Green Tech Heating & Cooling technicians provide efficient gas furnace repair in Brighton, CO that return your heating system to like-new condition. If you’re looking for service you can count on to get your heating system up and running again, speak with the Green Tech Heating & Cooling experts first. Our professionals are trained and experienced to deliver repairs that are stress-free and effective, every time. We walk you through your repair so you know precisely what you can expect. 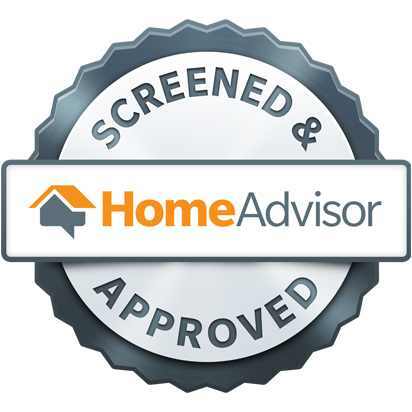 Our experts discuss your service and material options with you so you end up with the finished product you want. A great way for our technicians to reduce repair service is by providing your gas furnace with heating maintenance. This type of service can help you can extend the life of your furnace and ensure it doesn’t have any issues. To get reliable gas furnace repair services in Brighton, CO, contact our pros at (720) 276-1403 for efficient, affordable service you can count on.